NEW to our website. 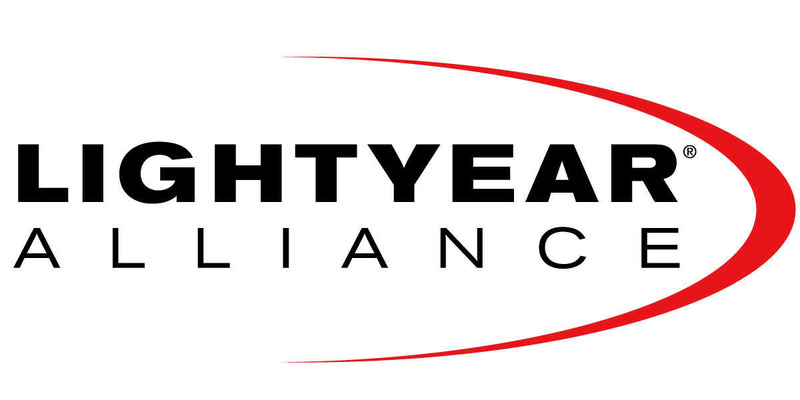 Visit Lightyear Alliance. If you click on "Judy's Greyhound Gifts" link you will find unique and stylish items for you and your greyhound. All greyhound owners and greyhound lovers will be able to find something here that they will love. The items on this sight are always being update so you will want to bookmark it so you can regularly check it out. Also Judy will do custom work for your greyhound or any other breed that you might have. Our other site "Greyhound Information" will link you with useful information about retired racing greyhounds so you will be able to see if this is the correct breed for you. You will also find a link to the Greyhound Project that will help you find a retired racing greyhound adoption group that will be located close to you. Thanks again for coming to our sights and if you have any questions on what you have seen on either sight please email us and we will get right back to you with an answer. 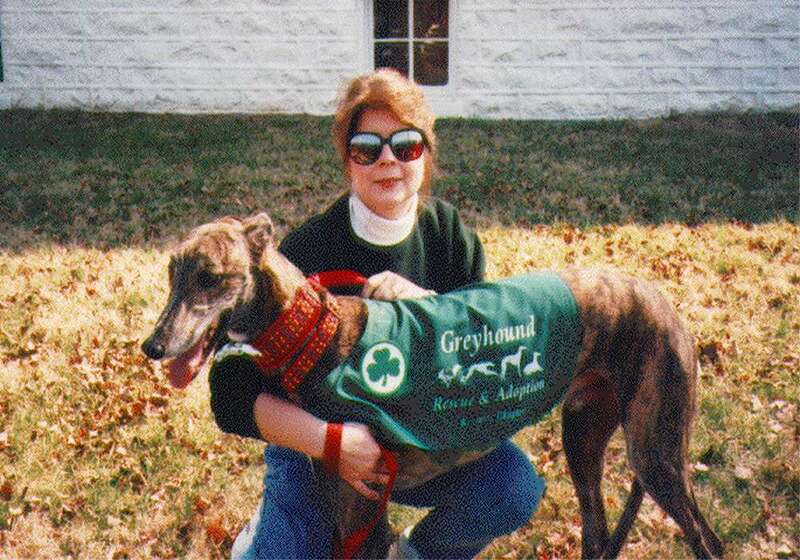 Greyhound Rescue & Adoption of KY, Inc. has a new venture to Raise money for the Greyhounds. Bring your home and wireless communications into the 21st century and help the Greyhounds at the same time.